The historic Everett C. Benton Library is a non-profit independent library run by volunteers and supported entirely by donations. The library is located at 75 Oakley Road in Belmont, MA, at the corner of Oakley and Old Middlesex Roads. Children's story time is offered Tuesday and Friday mornings and our adult book group meets once a month. 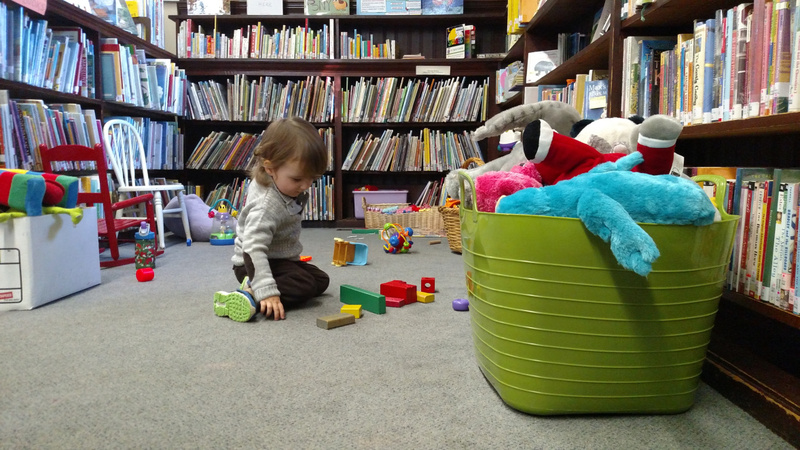 The Benton Library is a lending library with over 7,500 catalogued books including a robust selection of best sellers and mysteries, as well as a wonderful, ever expanding children's and young adult collection. Library cards are free and available to all; you do not need to be a Belmont resident to borrow books. We have computers available for public use and free wi-fi. The Everett C. Benton Library established itself as a self-sustaining community resource in 2011. It is successful thanks to the many people who are involved in staffing and maintaining the library and its generous financial supporters. More than 50 volunteers help keep the building open and manage the collection, and our board of directors is a 19 member working board. We receive financial support from about 100 separate contributors every year.